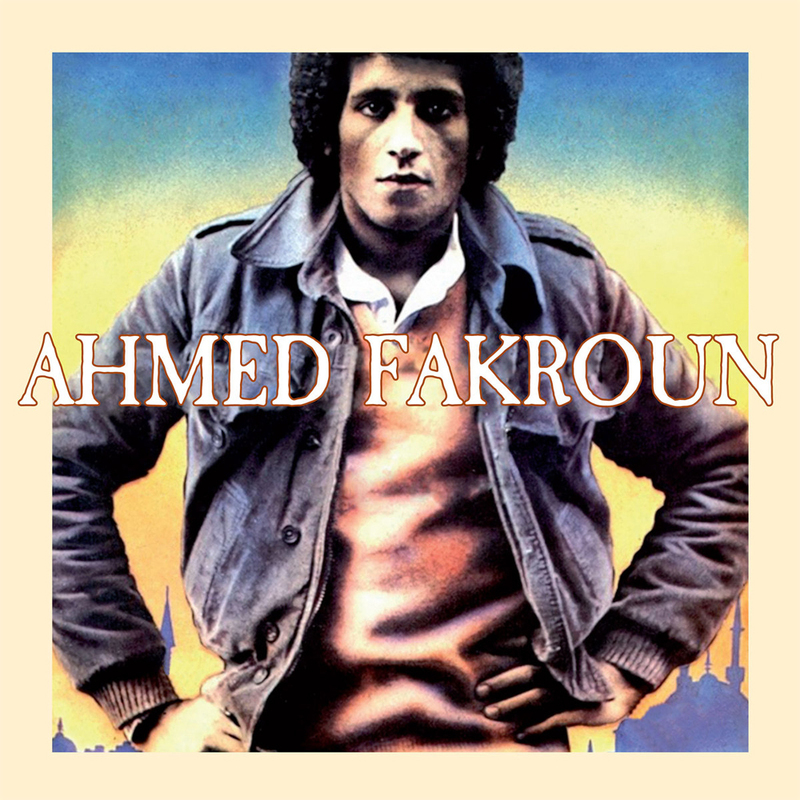 Ahmed Fakroun is a songwriter, multi-instrumentalist, raï singer (based on a form of Algerian folk music from the 20's) and pioneer in modern Arabic music. 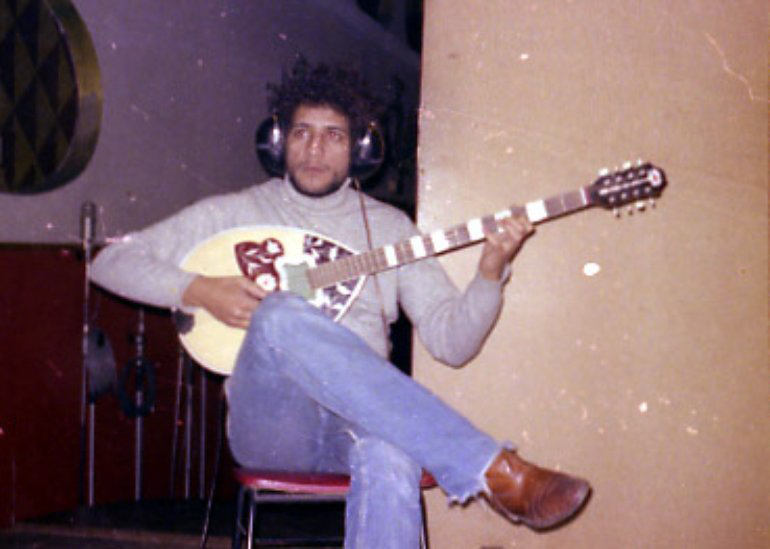 As a kid, Fakroun already developed a fascination for rhythmical harmonies, and he developed his musical skills on a wide range of instruments: the guitar, bass guitar, saz (a long-necked lute), mandol (a steel-string fretted instrument resembling an elongated mandolin) as well as the keyboard, harmonica and darbouka drum. This fusion of western and North African folk instruments creates the foundation for his unique sound, now being praised by the likes of David Byrne and Bat For Lashes. In the 70's, Ahmed spend time in the U.K., and the pop music he heard became a big influence on his own songs. Later, Fakroun spent some years in Paris where he became intrigued by Europop and French Art Rock. His album 'Mots d'Amour' was released in 1983 and saw him receive comparisons to Talking Heads. The track 'Soleil Soleil' gave him fame outside of his home country, among European fans, also thanks to an iconoclastic video produced by Jean-Baptiste Mondino, who would later work with Björk, David Bowie and Prince. At the end of the 80's, the political situation in Libya changed. With the country under international sanctions, Libya became isolated. The import and export ban made it hard for citizens to travel abroad, and disrupted the means to distribute music outside of the country. Fakroun in an interview with the BBC: "To take a plane to go from my hometown to any part of the world, I had to go across the Tunisian border to Jerboa, about 700 km, or take a boat to Malta overnight, then travel the next day to the other part of the planet. Imagine the rest of the story." After that, Fakroun's music fizzled in obscurity. In 2007, DJ Prince Language made an edit of Soleil Soleil and released this track on a 12" under the name of 'Yo Son'. It became an club culture favorite, with people trying to find out about more about the origin of the song. 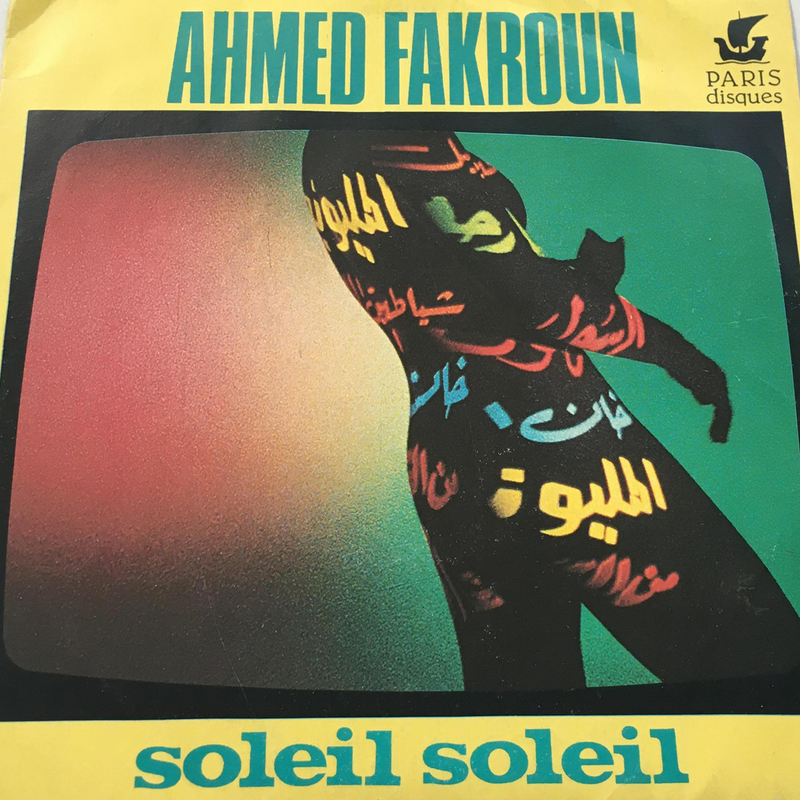 It resulted in the rediscovery of Ahmed Fakroun's catalogue, and since this revival, the few records he released have become collector items selling for as much as 200 euro for a 7" on Discogs. 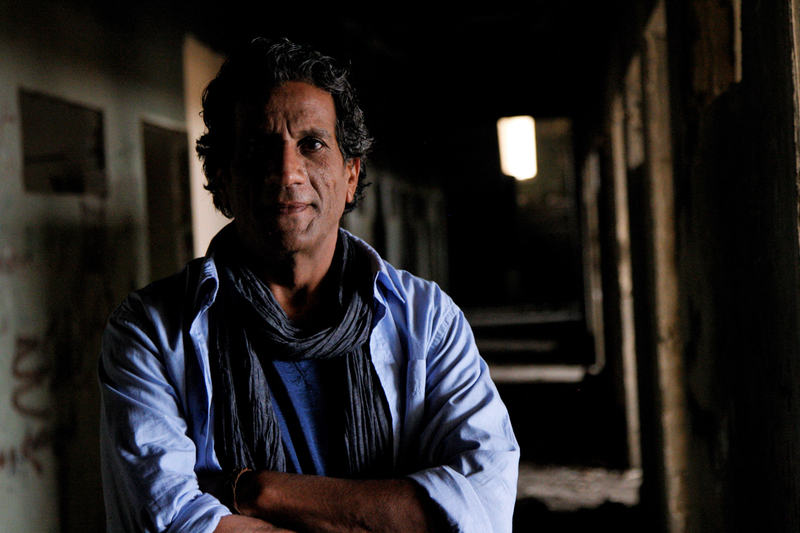 During the years of isolation for Libya it was hard for Fakroun to reach an audience. Thanks to the internet, he was rediscovered by crate diggers a decade ago. Since then, he also started to make his music available online. In 2016, a (self-titled) compilation of old tracks was released as an introduction to his music, as well as a reissue of 'Mots d'Amour'. 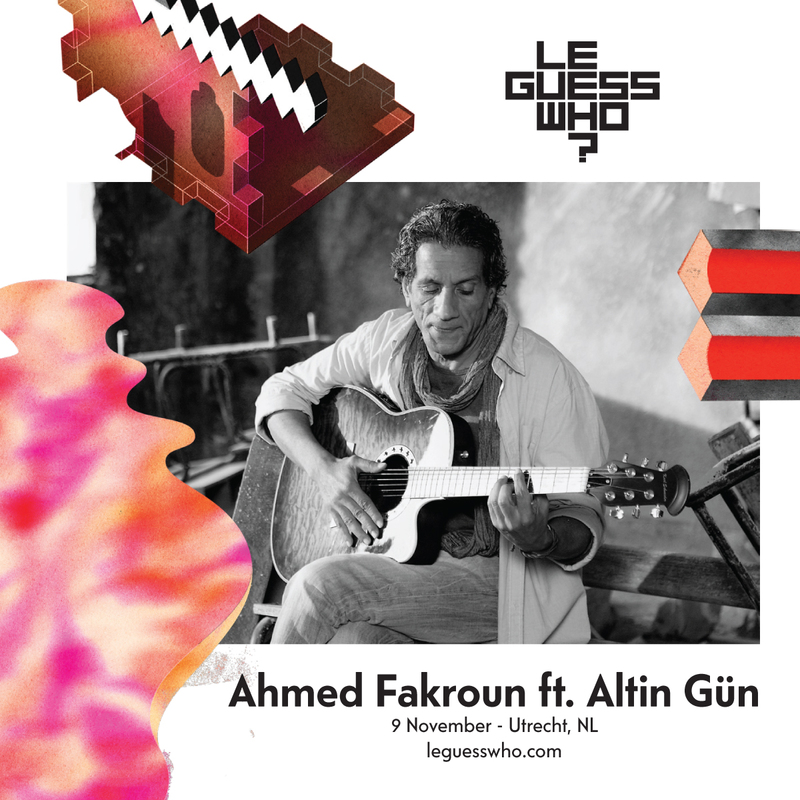 Ahmed Fakroun will share the stage in Utrecht with the Dutch-Turkish act Altin Gün as backing band. The band was formed after members of Jacco Gardner and Jungle By Night got hooked on the sound of Turkish psychedelic rock from the 70s. Altin Gün is as much a preservation of these vibrant sounds as a fresh musical exploration of it. Together, they will create a once in a lifetime performance at Le Guess Who? 2017.